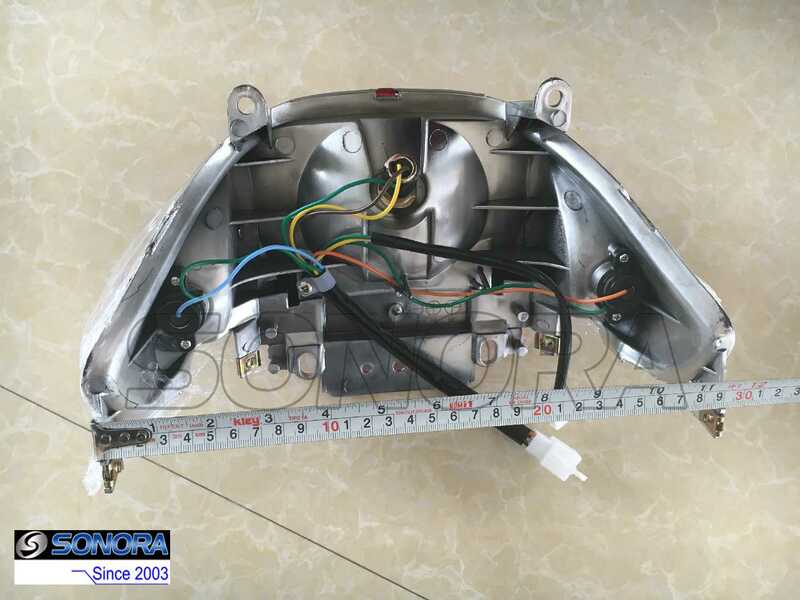 This is a taillight for Baotian Scooter BT49QT-9,its quality is same as the Original ones,reliable and stable delivering light.Its weight is around 0.5kg,50pcs/carton. 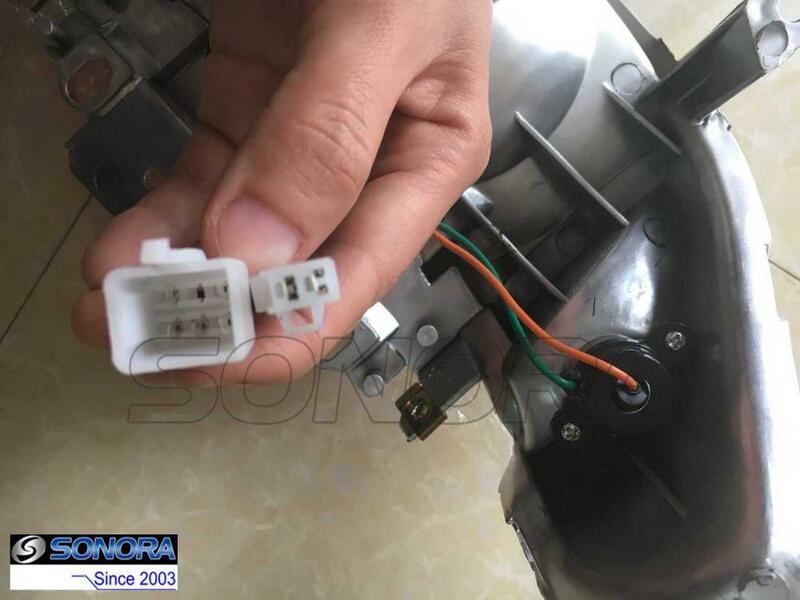 Sonora Motors can supply all the taillight or turn signal indicators for Baotian Scooters.If there's any lights for Baotian Scooter you can't find on Sonora Motors website,please feel free to contact us. 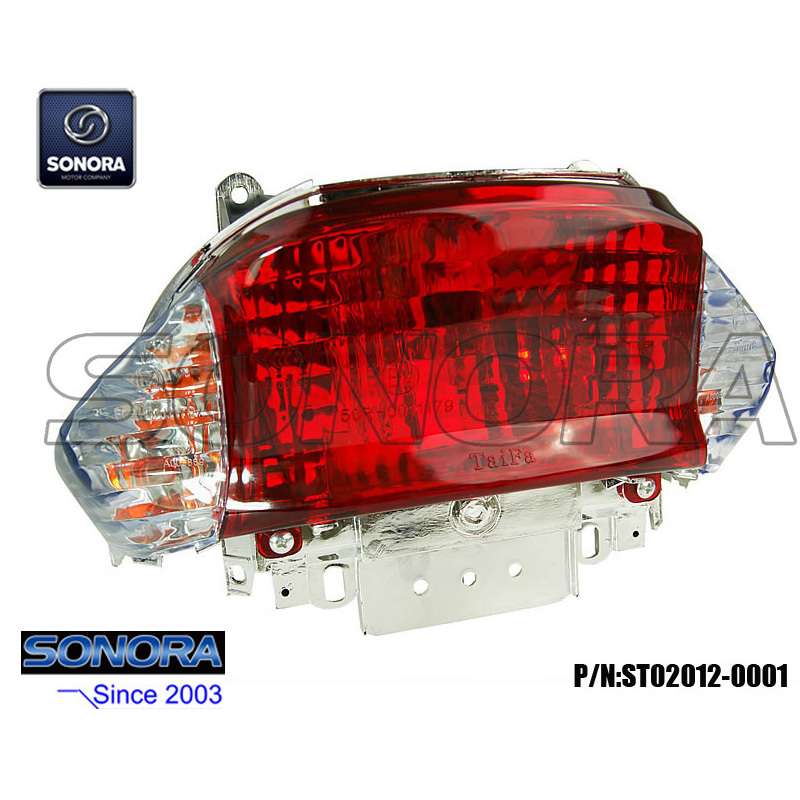 This taillight will Suitable for all Chinese-built 4-stroke scooters in the style of the Rex RS450, Batotian BT49QT-9, Benzhou City Star etc. 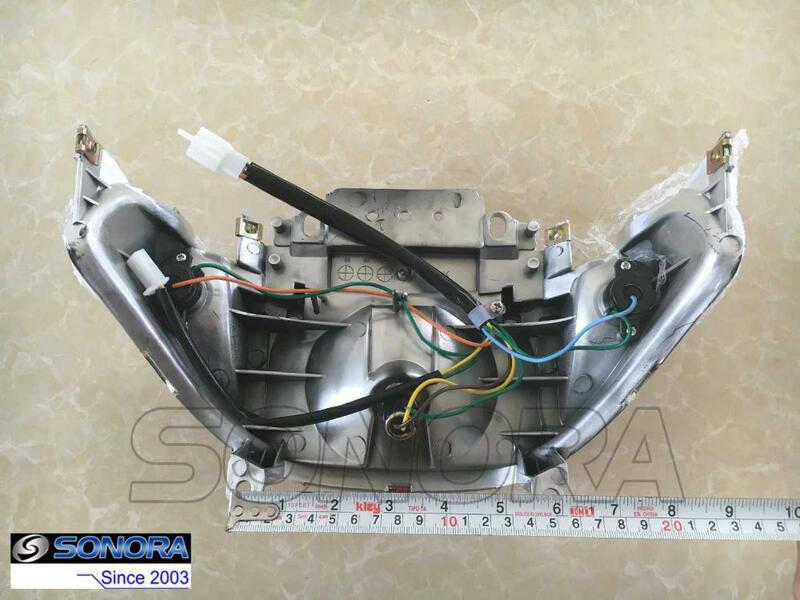 Its dimensions are as the following photos, if there are any dimensions you want to know,don't hesitate to tell us. Looking for ideal Scooter Taillight Baotian Manufacturer & supplier ? We have a wide selection at great prices to help you get creative. 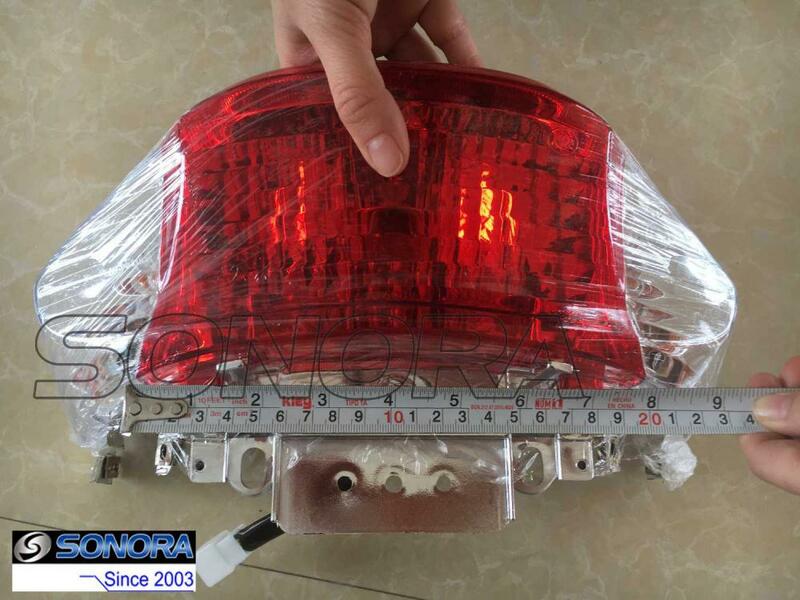 All the Jonway Scooter Taillight are quality guaranteed. 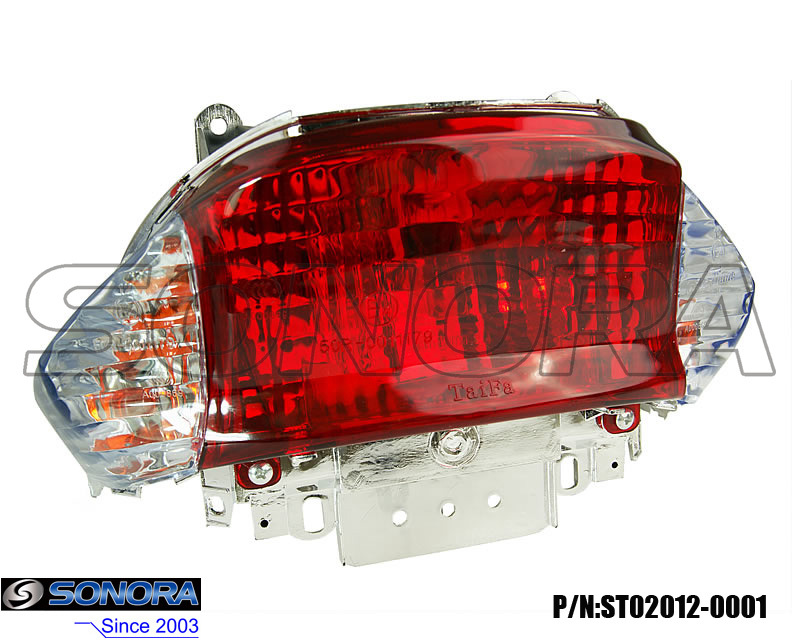 We are China Origin Factory of Taotao Scooter Taillight. If you have any question, please feel free to contact us.